Hey, everyone. Nicole here. 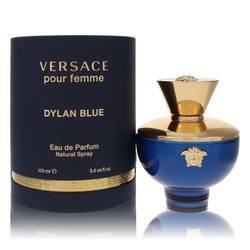 And today, I'll be reviewing Versace Pour Femme Dylan Blue. 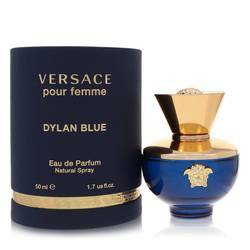 I absolutely love the bottle design and colors of this fragrance. 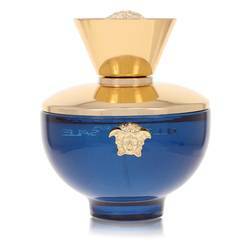 And the perfume inside this beautiful bottle, of course, is beautiful as well. 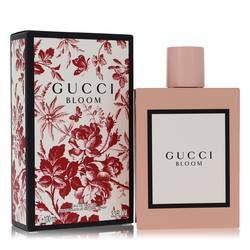 Apples, peaches, and black currants dominate the fragrance, supported by top notes of forget-me-nots, clover, and shiso, middle notes of roses, jasmine, petalia, and rose hips, and base notes of wood, musk, patchouli, and styrax. I recommend it for spring and summer day wear in particular. Well, that's all for today. I hope you enjoyed this review. Don't forget to follow FragranceX on Facebook, Instagram, Twitter, and Snapchat. And please subscribe to our YouTube channel. 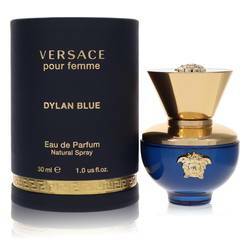 Versace Pour Femme Dylan Blue Perfume by Versace, Versace Pour Femme Dylan Blue is a floral-fruity-woody fragrance for the woman who isn’t afraid to show off her sultry feminine side. This elegant scent is the creation of the nose of Calice Becker and first met the world in 2017. 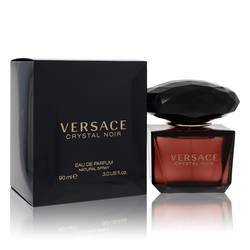 When worn during the day, this refined scent captivates with a moderate sillage that pulls closer those around you. 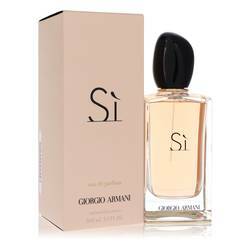 An intriguing mix of sensuality and strength, this aroma has the longevity to see you through the Read More Read More romance-filled days of spring and summer. 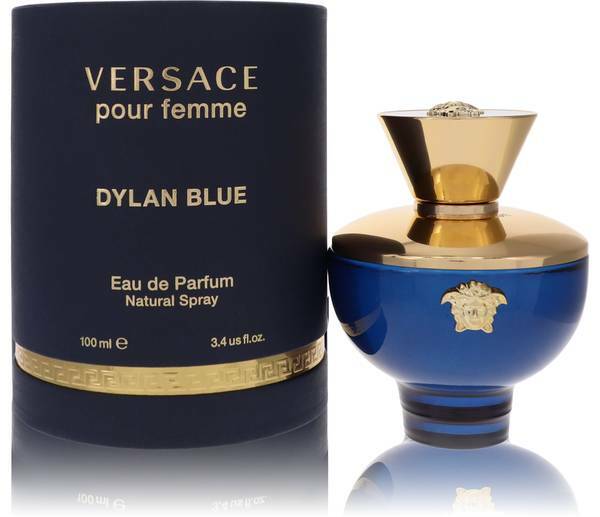 The top notes are shiso, forget-me-not, clover, Granny Smith apple and black currant. 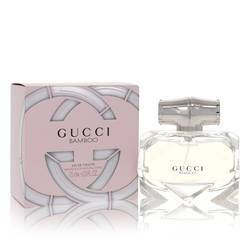 The heart notes include peach, jasmine, rosyfolia, petalia and rose. The base notes feature musk, white woods, styrax and patchouli. 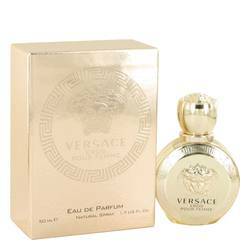 The legendary Italian fashion house of Versace launched in 1978 and became an overnight success. 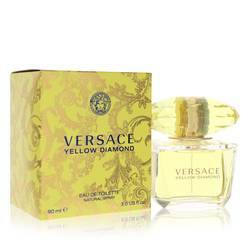 In 1981, the brand took things to the next level with the release of their first fragrance. The company stocks its fragrance catalog with luxury aromas for sophisticated men and women. All products are original, authentic name brands. We do not sell knockoffs or imitations.